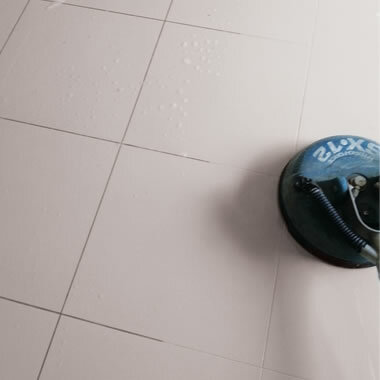 Providing the most extensive selection of steam cleaning services for tiled and carpeted floors and much more! 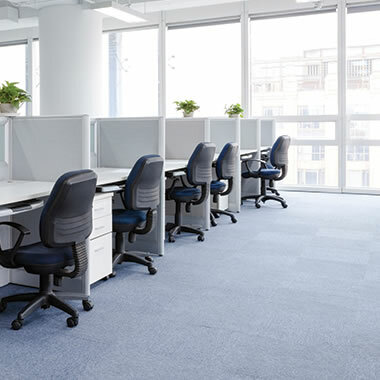 Boasting the most experienced, knowledgeable and reliable team of carpet cleaners in Adelaide, we can guarantee to provide exceptional results that are quick, affordable and to an exceedingly high standard. Carpets aren’t just the only thing we specialise in, we also provide professional steam cleaning for tile and grout, rugs, mattresses and much more. We are the name to trust when in search of competent, honest and hardworking cleaning professionals who can guarantee excellence. Call us today on (08) 74 777 611. We will not disappoint! 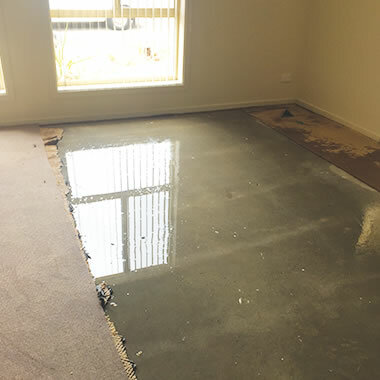 We can competently handle everything from carpet and rug cleaning right through to tiles and grout, mattresses and much more. Our steam cleaning penetrates dirt, stains and odours at the molecular level, ensuring these areas are thoroughly cleaned and refreshed. 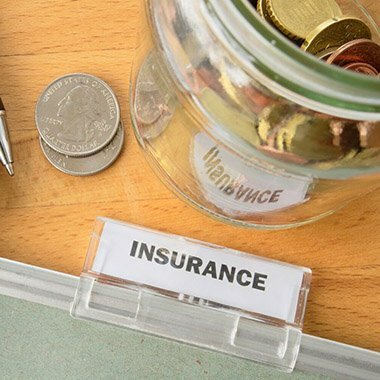 Working with homeowners and businesses, we can provide flexible and comprehensive solutions as well as a customised service specifically tailored to our clients’ requirements. 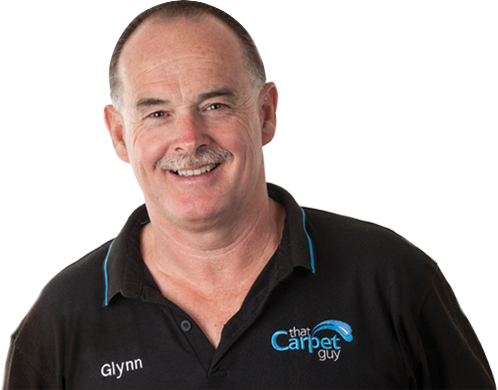 So, whenever and wherever you need an expert carpet cleaner in Adelaide; just call That Carpet Guy! We constantly strive to go above and beyond the call of duty to ensure our clients only ever receive the best quality cleaning treatments. 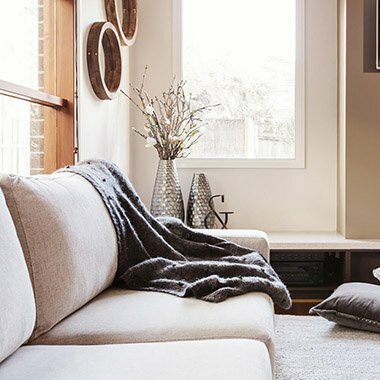 Equipped with the best team of carpet cleaners in Adelaide, we can guarantee 100% satisfaction for all work conducted, and we will not rest until we get the job done perfectly.